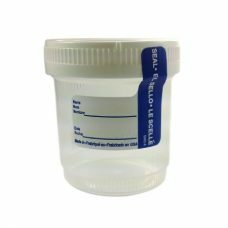 Simple urine collection cup complete with a temperature strip. 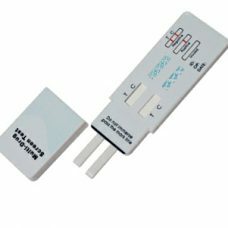 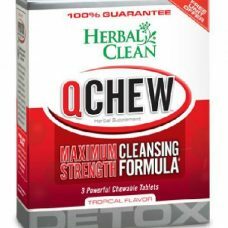 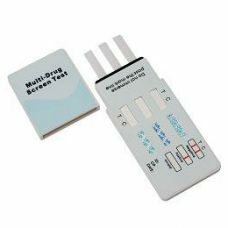 These Multi Substance Drug Test Kits will conveniently check for multiple substances in one easy test. 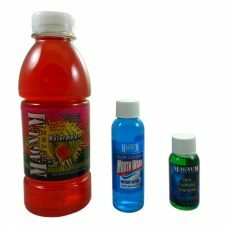 Available in 2 panel, 3 panel, 5 panel, and 10 panel. 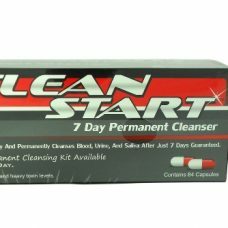 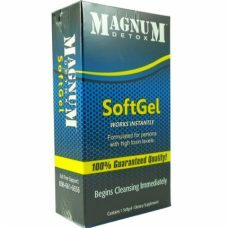 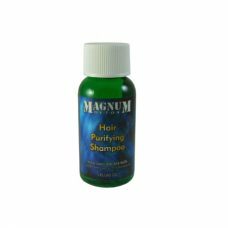 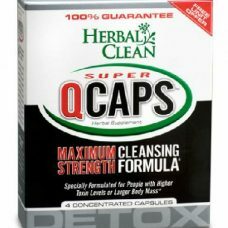 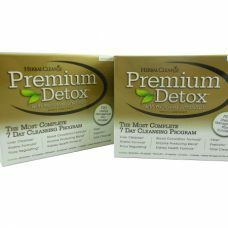 The Magnum Detox Clean Start kit is a 7 day program that effectively removes all toxins permanently.